For us, activewear is always in style. Whether you're looking for new comfortable workout gear or a breathable, lightweight sweatshirt to run errands in, we have a new brand we know you'll love. 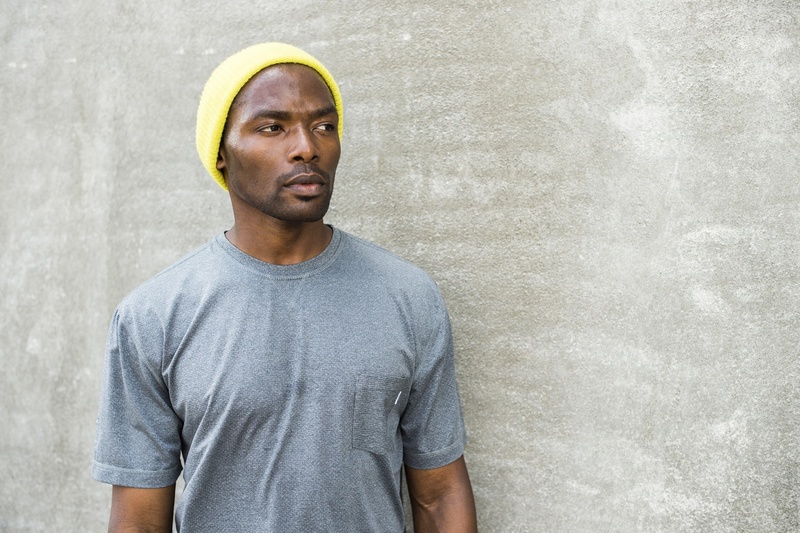 We're now offering Vuori activewear and performance apparel for all of your upcoming gift programs! Launched in 2015, Vuori activewear and performance apparel is located in the beach community of Encintas, CA. Vuori actually means mountain, but to those at the brand it represents the view from the summit - clear, expansive, and awe-inspiring. Which is why they work to inspire others to take on all aspects of their lives with clarity, enthusiasm, and purpose while having fun along the way. Crossing the boundaries of traditional athletic wear, Vuori is a new perspective on performance apparel. So, what is it about Vuori that is so different from other activewear brands? It's simply some of the most comfortable athletic items on the market. Unlike some of the flashier athletic brands, Vuori is focused less on mainstream sports and more on yoga, running, surfing, etc. Built to move and sweat in, but designed with a casual aesthetic aimed to transition effortlessly into your everyday life, Vuori is made for every activity. They use the best performance fabrics available without ever sacrificing style or comfort. Their sustainable fabrics are embedded with technical properties to maximize performance, such as anti-odor, moisture wicking, and quick-drying to help keep you comfortable and focused, as well as help you easily transition from sports to everyday life. Designed by athletes for athletes, Vuori's functional performance is their top priority which attributes to their fast growing success. According to a Forbes article published last month, activewear apparel has increased by 2%, representing 22% of the apparel industry sales. Vuori has been climbing the ladder within their space since first launching and doesn't seem to be slowing down anytime soon. They strive to make their products fit better and last longer, as well as explore new textiles and manufacturing processes that lessen the impact on the earth. They believe that their products are a direct reflection of the health, well-being, and happiness of the Vuori team, making their culture their brand.